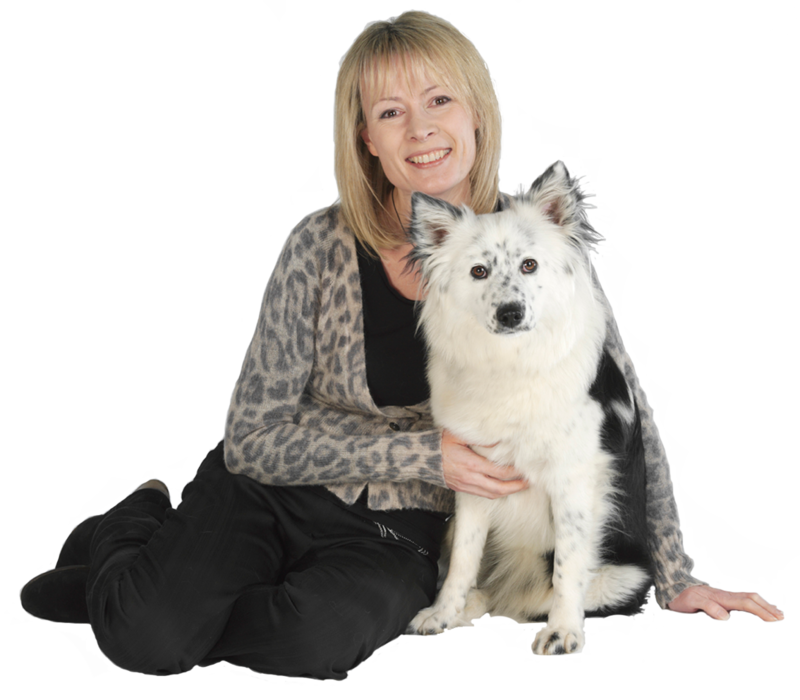 The highly respected Sarah Whitehead is one of the most experienced and accredited canine behaviourist in the UK; for the past decade she has hosted phenomenally successful ‘train the trainer’ Masterclass courses to sell-out audiences. 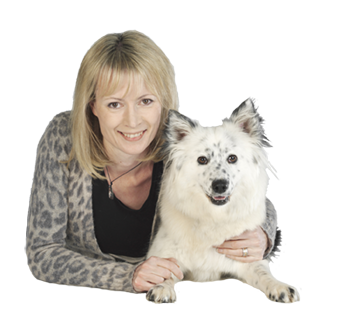 Now, for the very first time, Sarah has collated a series of DVDs of her Masterclasses so you can experience being 'in the room' at the UK’s most in-demand canine behaviour seminars, without leaving your sofa! To attend all three Masterclasses would cost you £585 - but you can have all three on DVD saving a massive £446! Watch wherever, whenever you want! Sarah Whitehead’s Ultimate Masterclass DVD Collection comes to you online and in DVD format so that you can experience the benefit of being at these courses without leaving the house! 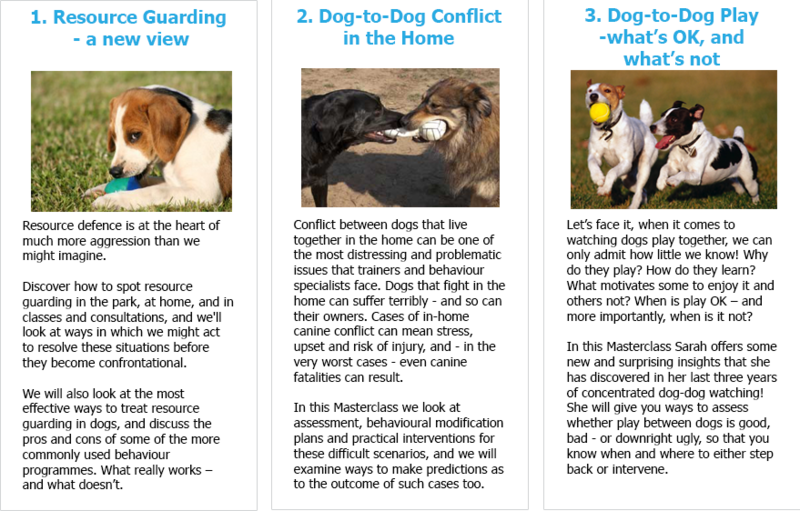 Each DVD provides practical techniques and the most modern theories for coping with common dog problems, including aggression. Sarah Whitehead’s Ultimate Masterclass DVD Collection packs more into each DVD than many other physical courses do over days or even weeks! Each one focuses on a specific topic that is critical to effective behaviour and training programmes. 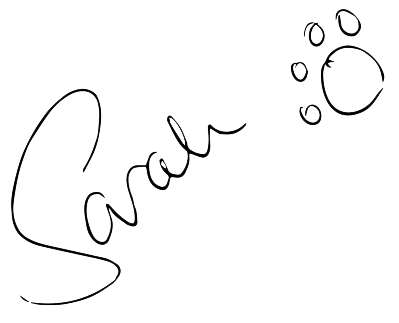 Sarah’s style is to present top-end information in jargon-free, entertaining ways, and as a practising behaviour specialist herself, always with an emphasis on how the theory is applied to real life in practice! It's just like being in the room! (and owner!) has access to not only a good trainer but a great one." *We'll pay the P&P for you when you order today.